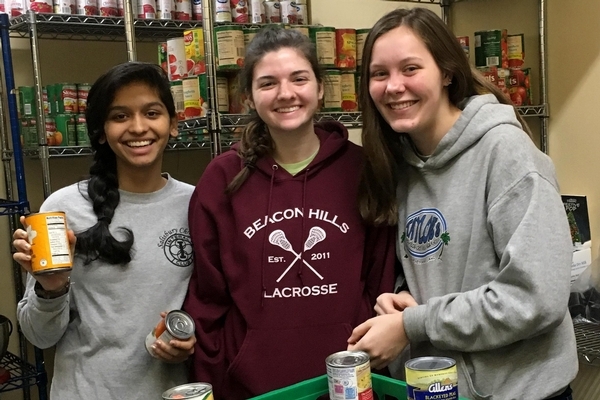 Matthew 5 speaks of Christians as being salt and light, and at SCS, we try to be just that to our community. 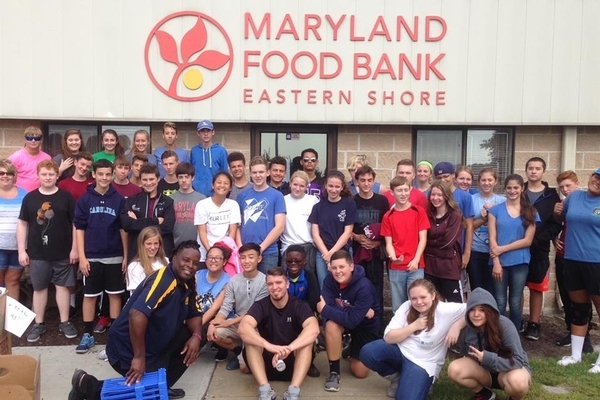 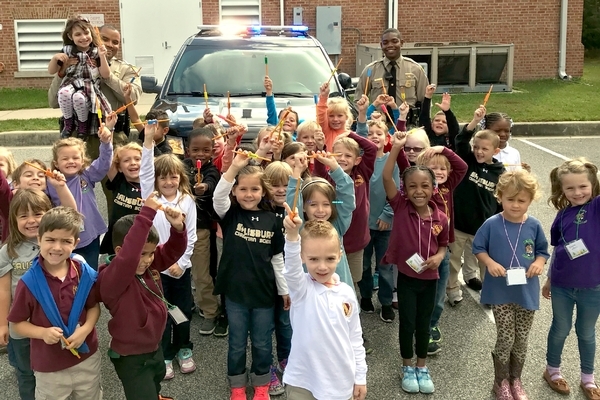 With that in mind, we have sent high school students to volunteer with the Maryland Food Bank, Habitat for Humanity, and even the Wicomico Youth and Civic Center! 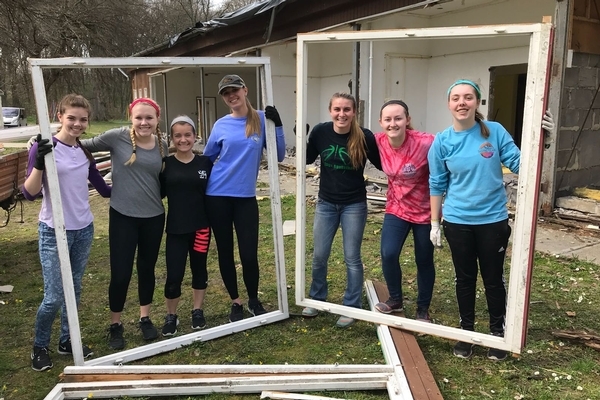 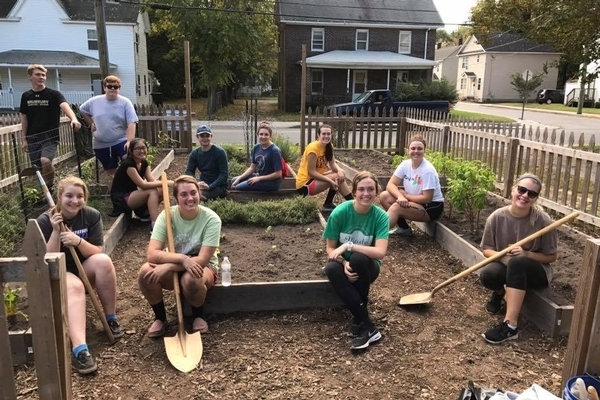 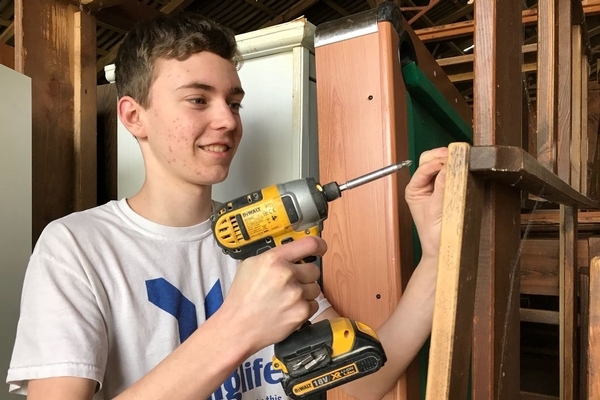 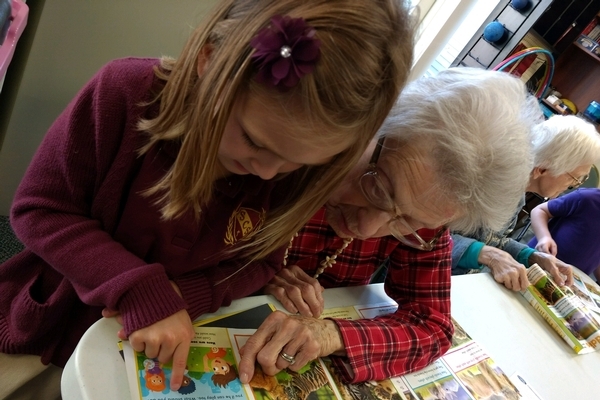 We desire that our students are active in the community as the hands and feet of Jesus, so we facilitate service opportunities several times throughout the school year.